You may or may not be aware of some changes to the classification of periodontal disease. For those that have attended our periodontal explosion program, or have had coaches in your office, you may remember in our scientific section, we talk about how in November of 2012 the American Academy of Periodontology (AAP) collaborated with the European Federation of Periodontology (EFP) and published a series of consensus reports that analyzed not just the science behind periodontal disease, but the proven link between periodontal disease and many other systemic diseases. Well, in November of 2017, they did this again. The AAP and the EFP both got together again and commissioned another series of reports. 19 review papers and four consensus reports. At this meeting they also updated the classification of periodontal diseases, which were officially published the summer of 2018. One of the things that I think is so important for us in our profession to keep in mind: Sometimes when we're in the trenches taking care of our patients, we're not able to keep our finger on the pulse of these critical changes. 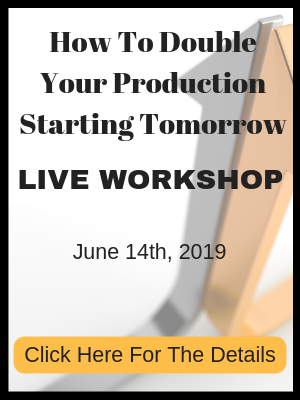 So the purpose of our quick session here today is to bring you up to speed on these changes, what they really mean to you and your practice periodontal protocols, and help you identify any updates or changes that may need to be made. 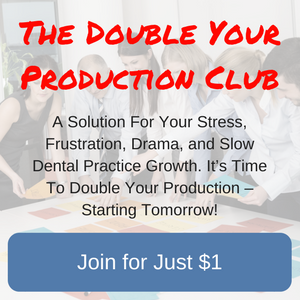 One of the first items discussed at this meeting was to clarify that there are actually more than one kind of periodontal disease. There are three kinds of periodontal disease. There's necrotizing periodontal disease, there's periodontitis as a manifestation of systemic conditions, and then there's also periodontitis. So what does this really mean for us? Well, it means that as we're evaluating and assessing each patient, we need to be paying attention to what's going on with their total overall complete health (systemically) as well as determining if the disease that's manifesting in their mouths now may be because of a unique circumstance. Whether it's acute or chronic. These are very important distinctions for us to make. The next thing that they talked about was stages of periodontal disease instead of types. And I think the reason for this is they're identifying that Stage 1 can ultimately progress into a more serious stage. I think they're trying to clean up the language and help us help our patients better understand where they are and what needs to be done. The stages of periodontal disease are based on severity and complexity of management for the patient. 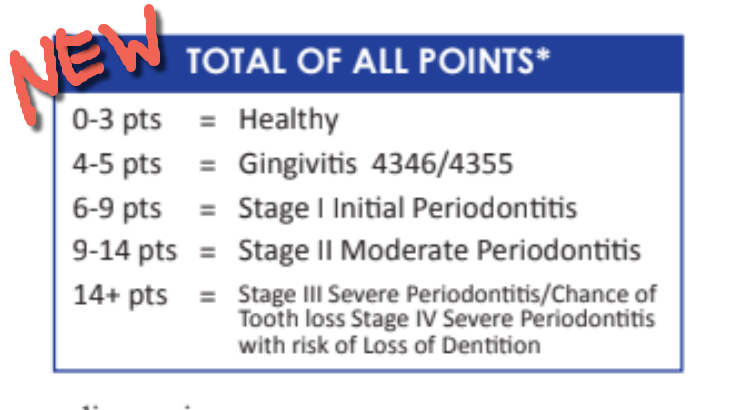 So when we look at classifying based on stages, one thing that long-time members will feel good about is that our worksheet has long considered all of these elements when we do a complete assessment of periodontal condition. So really, there's not really any new things that we need to do when it comes to treating the patient or billing. The changes you will see are more likely to come when we are having conversations professionally amongst ourselves, our clinical note language, as well as documentation for insurance companies about where this patient is today. These changes can help us elevate that conversation to a higher level. They also introduced something new. The newest thing is we will be giving every patient a stage and a grade. As I mentioned before, they want us to really have clarity on where this patient stands today. Are we seeing a slow rate of progression, moderate rate, or a rapid rate of progression? And this may not always be super evident from the very beginning. I can tell you though if you have a 31 year old that's already a Type IV, we can assume that that's a rapid rate of progression and that patient most likely would be a grade C. If it's not readily apparent, then this is where professional judgment comes into play. And hopefully you have a system in place where hygienists, you can talk with your doctors and you can work together to create a co-diagnosis that everybody feels comfortable with. Now let's go back to the periodontal classification worksheet or a health assessment worksheet that we've taught many practices. We've taught this across the country for years. And the value of this is it does take the decision out of our hands and we're just essentially gathering data. And what we've seen is when we have a systematic process for evaluating the health of every patient, it brings a level of confidence. I met a periodontist, a young periodontist, a new grad not too long ago. 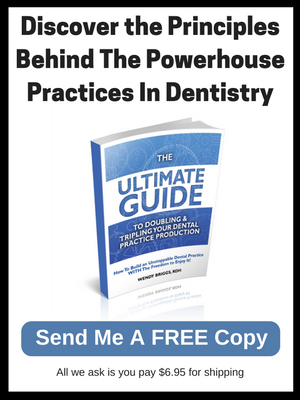 And one thing I asked her is, "What would you tell hygienists and dentists across the country when it comes time to evaluate patients that have periodontal infection?" And she said the one suggestion she could give based on what she sees as a periodontal specialist is that we need to be more decisive. That we need to say this is what you have and this is what we need to do to address your disease. One of the reasons I feel that we often aren't decisive is because we don't have a clearly defined method or model to provide patients with a grade. Which is why I created this worksheet so many years ago. And the good news is for years, our worksheet has taken into account all the things that the new changes suggest we should be taking into account. The severity of the condition, the systemic threats that may be present as well, progression of the disease. 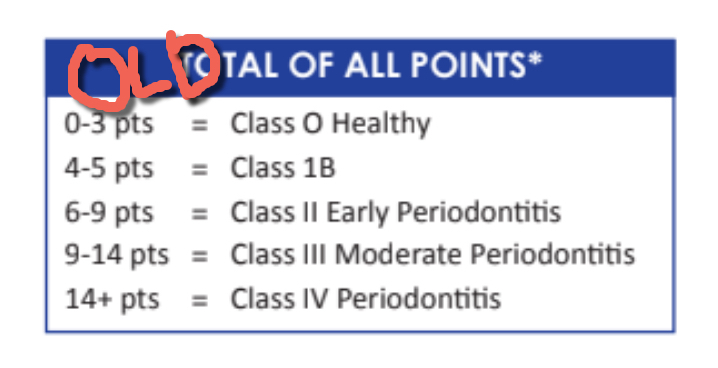 So the good news is the periodontal health assessment worksheet that many of already have and are using, hasn't changed much. Really just the total scores and the descriptions are what have changed. Now, we have a gingivitis stage. We have a gingivitis code associated with that, which I teach on another blog. And then you can see the total score at the bottom has been changed to reflect stage one, stage two, stage three, or stage four. You have the difference between stage three and stage four which really is if we're worried about losing several teeth, if we're worried about complete loss of the dentition. So as you look at the official documentation from the ADA and from the AAP, I think you'll find a high level of confidence. Especially if you've been through our periodontal training and our periodontal explosion programs that you're on the right track. We're doing things well. We just need to refine and shift just slightly to utilize and embrace the new language when it comes to classification.